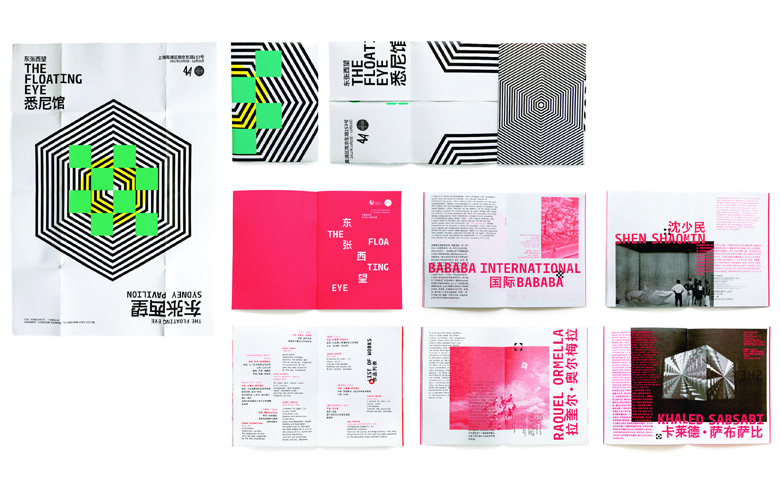 The results are out, and we’re honored to say that our work for The Sydney Pavilion at the Shanghai Biennale has been awarded a ‘Certificate of Typographic Excellence’ by the Type Directors Club of New York. 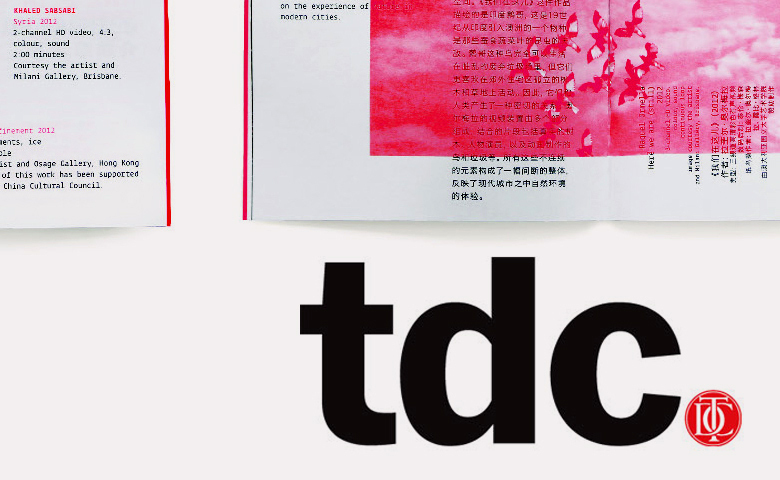 The Type Directors Club is the leading international organisation whose purpose is to support excellence in typography. The typography competitions and resulting annuals serve as important historical records of typographic trends, and are an invaluable resource for both designers and scholars. The winners will also be included in 7 exhibitions touring cities in the United States, Canada, England, France, Germany, Hong Kong, Japan, Russia, Spain, South Korea, Taiwan and Vietnam.